Find the best foreclosure homes listings for sale — bank-owned, government (Fannie Mae, Freddie Mac, HUD, etc.) 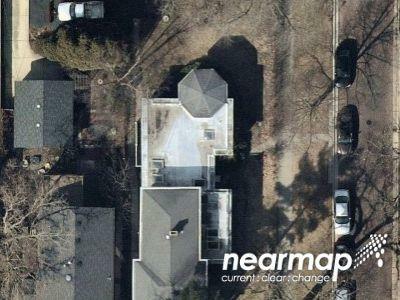 and others — in and near the Wilmette, IL area at Foreclosure.com. Get information on foreclosure homes for rent, how to buy foreclosures in Wilmette, IL and much more. 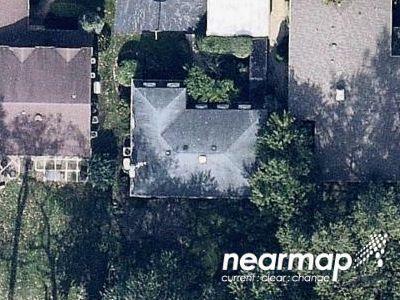 Save thousands at closing with home foreclosure listings in Wilmette, IL — up to 75% off market value! Wilmette is a village in New Trier Township, Cook County, Illinois, United States. Bordering Lake Michigan, it is located 14 miles (23 km) north of Chicago's downtown district (4 mi or 6 km from Chicago's northern border) and had a population at the 2010 census of 27,087. In 2007, Wilmette was ranked as the seventh best place to raise children in the U.S., according to Business Week. In 2015, Wilmette was ranked the best place to live in the state of Illinois based on a variety of factors including its low unemployment rate, median income, low housing vacancy rate, high education expenditures per student, low crime, and short commute times. Wilmette is home to 2 of Illinois' 17 elementary schools (Romona Elementary, St. Joseph School) to be awarded the 2017 National Blue Ribbon award. Wilmette is located on the western shore of Lake Michigan and is a near northern suburb of Chicago, immediately North of Evanston at 42°4′38″N 87°43′25″W (42.077178, -87.723736). The North Shore Channel drainage canal empties into Lake Michigan at Wilmette Harbor. 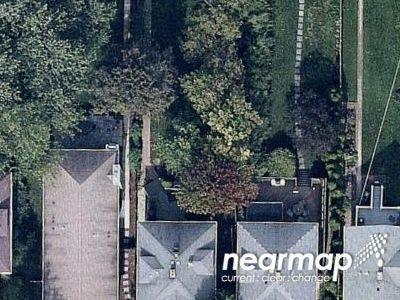 According to the 2010 census, Wilmette has a total area of 5.409 square miles (14.01 km2), of which 5.4 square miles (13.99 km2) (or 99.83%) is land and 0.009 square miles (0.02 km2) (or 0.17%) is water. 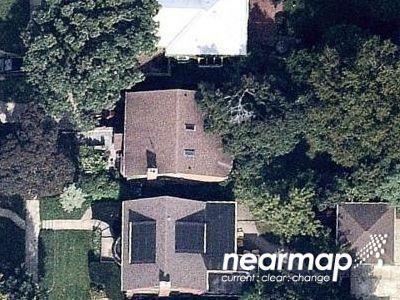 Wilmette has a well-developed urban forest and since 1983 has enjoyed "Tree City" status. As of 2006, village parkways hosted more than 18,600 trees comprising 150 species and sub-species. As of the census of 2010, there were 27,087 people, 9,742 households, and 7,533 families residing in the village. There are currently 5 red-hot tax lien listings in Wilmette, IL.